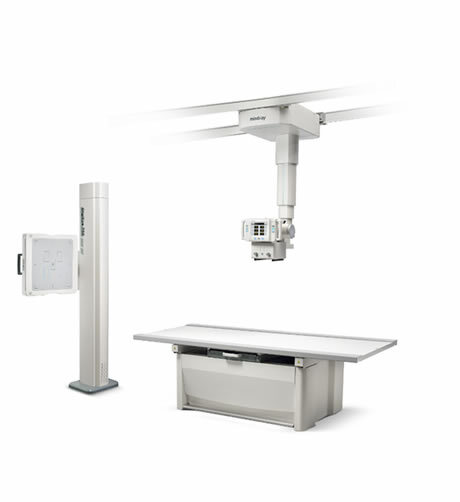 DigiEye 760 (Pro Model) is a compact and low-cost-efficiency ceiling suspension digital radiography system. 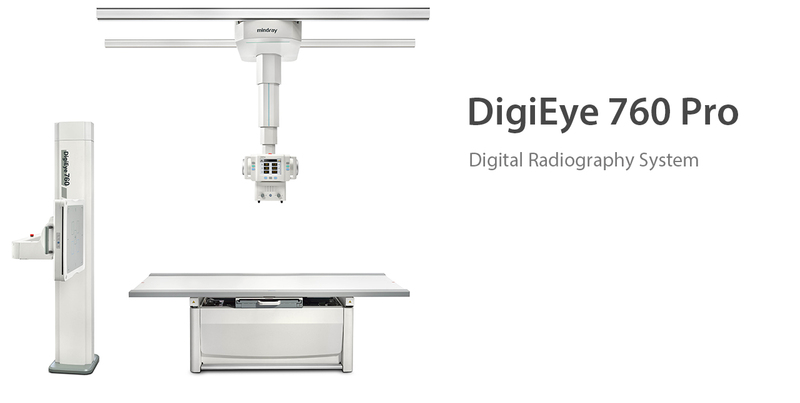 By the customer- oriented combination of detectors, DigiEye 760 (Pro Model) offers more customized answer to end-user’s individual clinical need, and provides solid support to improve operating efficiency while reduce the workload of end-user. 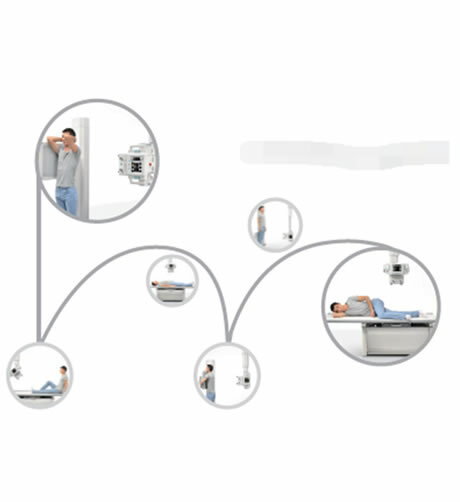 With the ergonomic consideration of design, the system provides much more patient-oriented applications by using mobile detector. 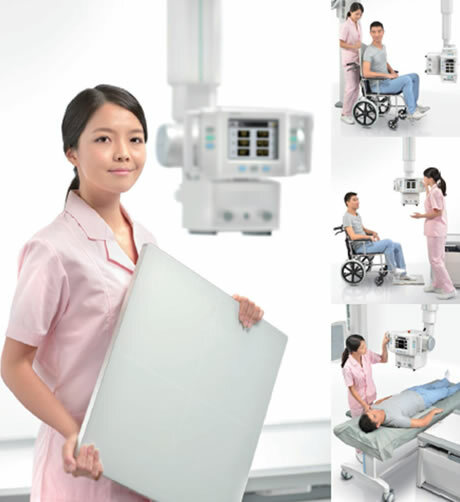 With the ergonomic consideration of design, the system provides much more patient-oriented applications by using mobile detector. 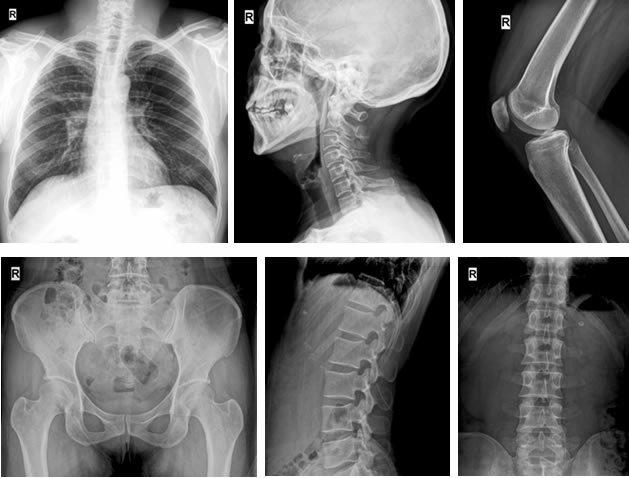 By the application of unique ‘Level’ post- processing software, the image details is optimized and enhanced for clinical diagnosis. Through the intuitive, multilingual user interface and post processing flow, the end-user is guaranteed to get the premium images more efficiently and avoids the retake time-waste. Advanced Panoramic Imaging Function--- iStitch? 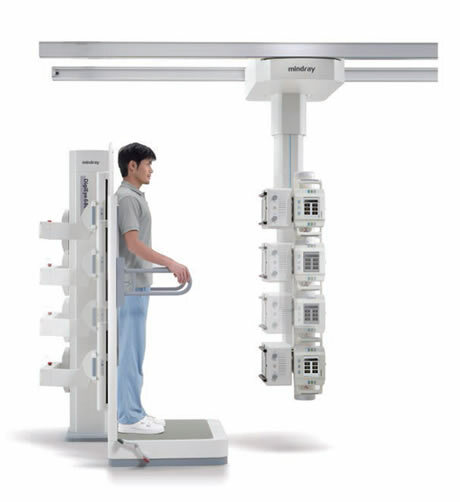 The unique ‘iStitch’ function extends the application of panoramic view digital radiographic image, like whole spine or long-bone image. 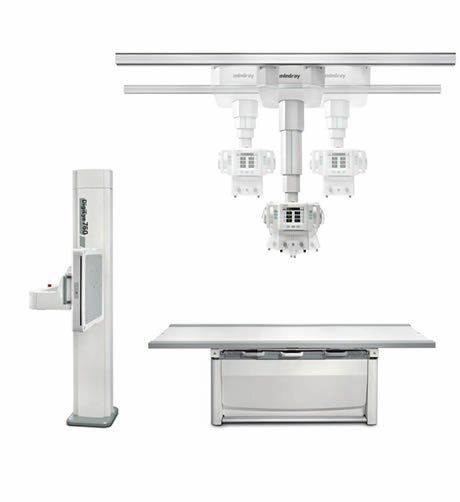 By one-button pushing, the system can finish the whole imaging process automatically without any other additional operation.